The blue sapphire gemstone is presently recognized as being one of the most lucrative gemstone among the gathering of all precious gemstones. From an astrological point of view, blue sapphire affiliated with the dominant planet Saturn. The blue sapphire gemstone encompasses the rays of Saturn in major quantity. 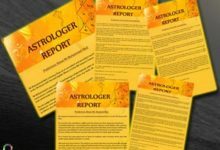 Therefore, the stone should be presumed responsible for possessing the magical properties of Saturn, which altogether assists in blessing its wearer with important astrological benefits. 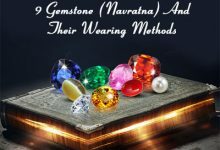 It is being conferred about this stone that no other stone has the ability to derive benefits to its wearer as fast as this stone can. 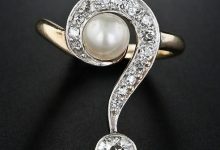 Aside from its ability to denote its wearer unbelievable astrological characteristics this stone is also largely famous for its spell-bound appearance. The scintillating blue color of this stone compels everyone to fall in love with this stone. Due to its extreme positive physical appearance, the blue sapphire stone is popularly adopted in the form of different jewelry items such as blue sapphire engagement ring, blue sapphire pendants, blue sapphire bracelet, blue sapphire necklace and blue sapphire earrings. The reason why blue sapphire stone is primarily being used for jewelry items because the color and shape of this stone make this one of the most popular stones to embed favorite wedding or engagement jewelry items on. Engagement rings can prove one of the most precious gifts for a girl at one of the most precious moments of her life on her engagement. Thus, in order to make this moment precious and unforgettable one should gift their love interest blue sapphire engagement ring. The qualities that make blue sapphire stone best companion for engagement rings are that the fine color and an incalculable number of shapes which this stone offers an individual to select or choose from. 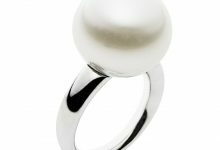 Therefore, all of the above-mentioned qualities altogether make this stone one of the most eye-catchy stone to use as an engagement ring. The necklace is also taken as one of the most attractive jewelry items for the woman. The young girls and women especially want to experiment with this piece of jewelry. 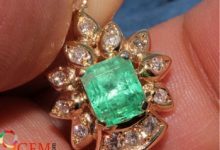 Since the stunning color and the uncountable shapes in which this stone can be transferred in altogether makes this stone as the first and foremost choice to fix in the necklace. The attraction of blue sapphire necklace will surely make you the center of attraction on the account of your D-day. Thus, to attain angel look you can experiment with a blue sapphire stone necklace. The magical physical properties of the stone will not let you down. Pendants are increasingly being used by women or a young girl who does not want to bear the burden of the heavy necklace. And, also want to save pennies can try trendy and fashionable pendants with blue sapphire stone. 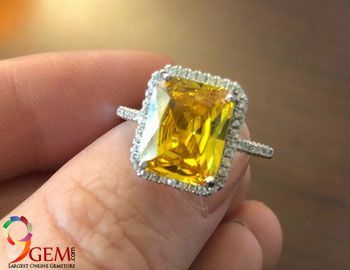 The classy color of this stone will make one acquire the elegant and decent look which will aid one winning or ruling over the heart of their love interest or beloved one. Therefore, a girl can also experiment with blue sapphire pendants on the occasion of her wedding or engagement ceremony. After necklace and ring, the other piece of jewelry item that certainly catches the attention of everyone around is certainly the earrings. Thus, in other words, we can say that the earrings help to add a feather in one’s cap. And, while blue sapphire stone appears tremendous thus one should fix this stone in earrings to glorify their appearance. Keeping the above context as a base, we could say that in order to win the heart of your beloved one a person should present her fabulous looking blue sapphire earrings. Blue color will really come out nicely when it is embedded or fixed in the bracelet. The blue color bracelet of blue sapphire stone will appear nice and fashionable. And, it is a hot cake nowadays, and since the younger generation eager to try or experiment with new things then it will satisfy their crave as well. Therefore, one can wear this piece of jewelry I their wedding or engagement or in other occasions to look fabulous. So, these are the list of most popular jewelry items of blue sapphire stone that are quite in trend nowadays. 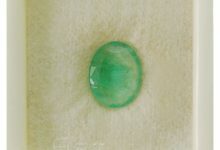 In order to buy blue sapphire gemstone you can check www.9gem.com. 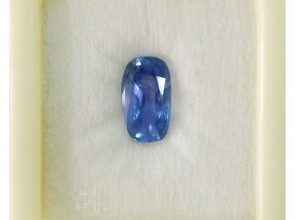 You can select from a huge range of certified natural blue sapphire (Neelam) gemstones from an online catalog. For any queries about the stone, use the online chat option. 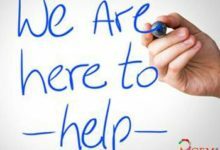 Gem expert will be there for all your gemstone related queries 24×7. 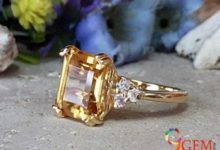 wow really very good information about blue Sapphire stone and also your blog design is so amazing, I love Gemstones and recently I was purchased also one Sapphire Gemstone Rings for my engagement through online and you believe me that was very nice and I am so glad to say this online store is very trustable.